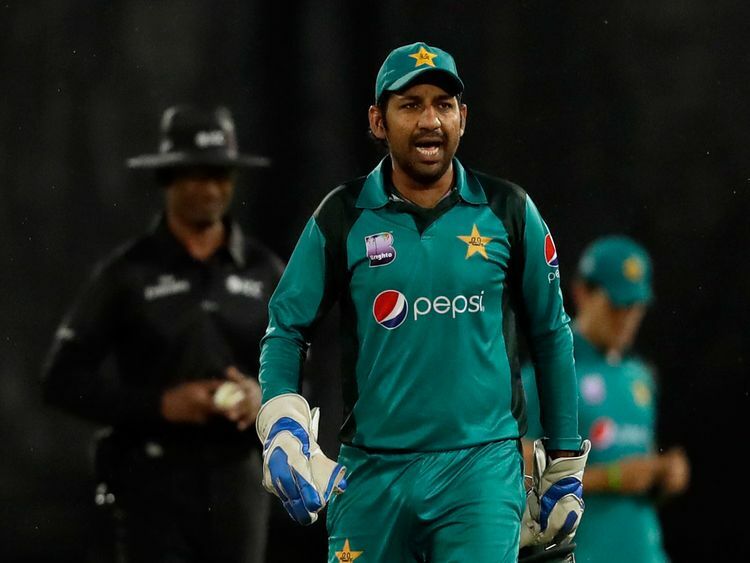 Pakistan captain Sarfraz Ahmed has been suspended for four matches for breaching the anti-racism code in Tuesday's second one-day international against South Africa, the International Cricket Council (ICC) said on Sunday. Sarfraz's on-field taunt in Urdu was caught by stump microphones but he denied that they were aimed at South Africa all-rounder Andile Phehlukwayo or anyone else in his apology on Thursday. Cricket's world governing body said that Sarfraz later accepted that he had breached the ICC's anti-racism code for participants. Sarfraz will miss the remaining two matches of the ongoing ODI series, with Shoaib Malik leading the side on Sunday, as well as the first two matches of the Twenty20 series to follow.